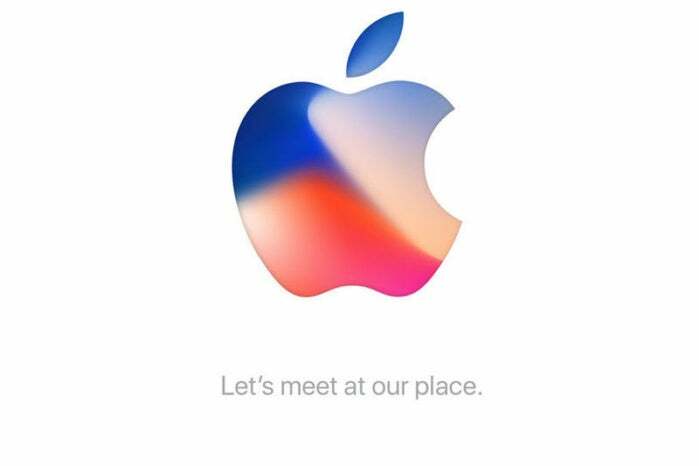 Sure, the event will be centered around the new iPhone (or iPhones! ), but Apple always has more info stashed up its sleeve. Look, we all know that there are a handful of things that are shoo-ins for this particular song and dance: there’s going to be a new iPhone, probably an LTE-enabled Apple Watch, and likely even a touched-up Apple TV. iOS 11 and macOS High Sierra will get some show time along with official release dates, and we’ll probably learn a little more about the upcoming HomePod. We know there’s a new version of AirPlay coming—the specs page for the HomePod makes mention of it, though it doesn’t say much more about it than that it supports multi-room audio. Between perennial favorites in this category, like Sonos, and new players, like Amazon, which recently added the capability to its Echo, it seems like multi-room audio is having a moment. The earlier iteration of AirPlay could make for an impressive demo, but it suffered from reliability problems, especially when third-party speakers got involved. Even just playing video to an Apple TV could run into problems where it would just occasionally cut out. It’s desperately in need of a rebuild with an emphasis on the kind of bulletproof reliability that people turn to devices like Sonos for—especially if Apple wants people to be buying more than one HomePod and using them in this fashion. From the WWDC developer session video Apple has posted, AirPlay 2’s main focus definitely seems to be multi-room audio, though the company also suggests it will provide that improved reliability. Those, however, are table stakes: personally, I’d really like to see Apple roll out Siri support for sending audio or video to another device in my household. As with AirPlay 2, there was a brief taste of Apple Pay in the company’s WWDC keynote, with the announcement that the company would be rolling out person-to-person payments in iOS 11. That functionality hasn’t surfaced in the beta yet, so it will be interesting to see if Apple spends a little more time detailing it in its upcoming event. 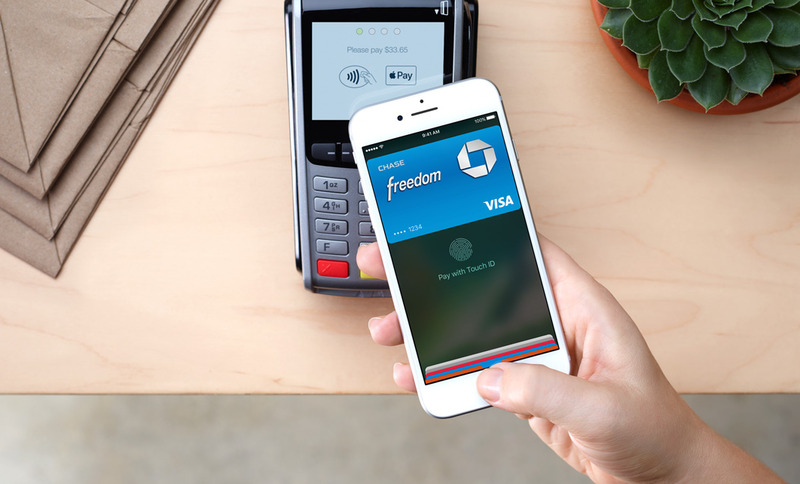 What we do know is that transactions will mainly take place in iMessage, and that the funds exchanged will go into an Apple Pay Cash card, which you can use to buy things with Apple Pay or send the money on to a bank account. But we don’t know what the authentication system requires—some poking around in the betas has uncovered references to having to scan in your driver’s license or ID—or how it will link to bank accounts. Frankly, I’d still like to hear more about bringing Apple Pay and Touch ID, or perhaps the rumored Face ID, to the Mac. You can currently authenticate Apple Pay on your Mac with your iPhone, but the MacBook Pro’s built-in Touch ID has certainly raised some envious eyebrows from users of other Macs. 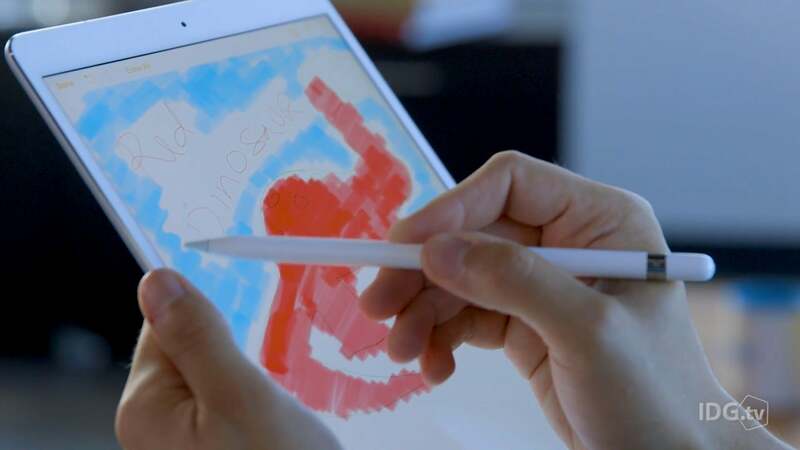 I’ve been enjoying using the Apple Pencil on my 10.5-inch iPad Pro, but I’m curious to see if the new iPhone will bring support for the stylus to Apple’s most popular device. The Apple Pencil is getting some serious attention in iOS 11, with broader annotation abilities for screenshots, improved support in Notes, and the ability to tap on the iPad’s screen and just start writing. These are all features that could be handy on an iPhone, especially one with a larger screen—think of it as a reporter’s pocket notebook. Yes, yes, Steve Jobs famously said that if you saw a stylus on a smartphone then you’ve blown it, but the late Apple CEO was fond of saying hyperbolic things that later got walked back. (Remember how nobody wanted to watch video on their iPod? Tell that to Netflix on the iPhone.) Bringing support for the Pencil to the iPhone could help not only improve sales of the accessory, but might just prompt developers to roll out some interesting new apps, now that the capabilities exist across the platform.